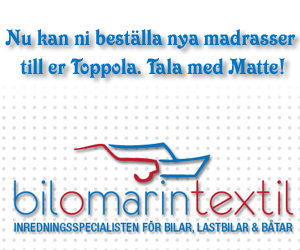 Här nedan följer information om personbils TOPPOLA'n. Some parts of this site is translated to english language (History & Facs). We´re working on translating the hole site. Copyright © 2019. All Rights Are Reserved By Toppola.